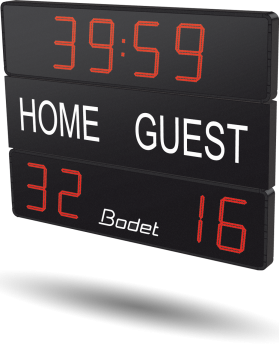 The BT2045 Classic scoreboard is a multi-sport scoreboard for football and rugby. It features the display of results and a timer according to each sport. 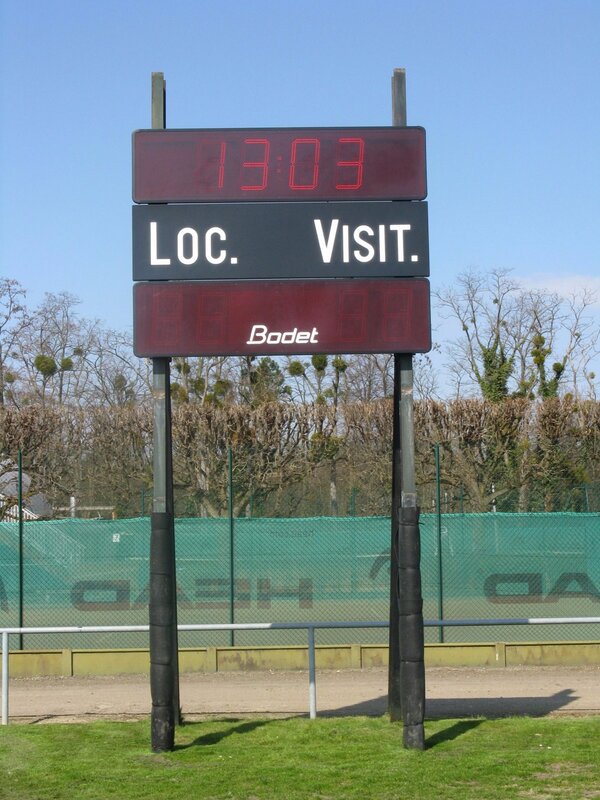 This scoreboard is designed for stadiums hosting regional and national competitions.